This week at The Skirted Roundtable (yes, we’re still here!) 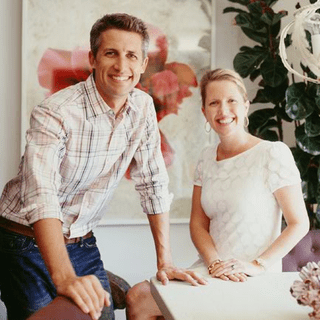 we chat with the lovely and lively duo of Joe Lucas and Parrish Chilcoat of Lucas Studio and Harbinger Design in Hollywood. So, click on over and have a listen!